SIGITE/RIIT 2013 is being held in central Florida, and that’s great news for those who would like to bring your families. October is typically one of the slowest months at the many theme parks and attractions in Florida, so is an ideal time to visit. 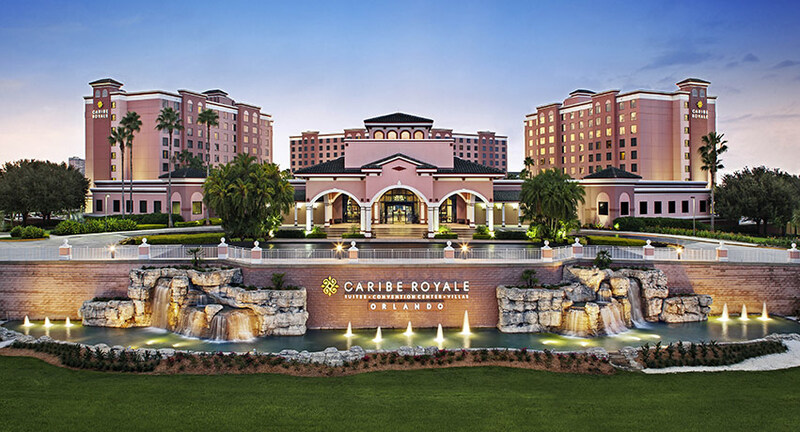 The conference will be located at the Caribe Royale Orlando Hotel and Convention Center in Orlando, Florida. Visit the SIGITE 2013 Conference Site. View the SIGITE/RIIT 2013 Conference Call For Papers. Visit the SIGITE 2013 Submissions Site. Download the sponsorship brochure to learn more about the many opportunities for sponsors.